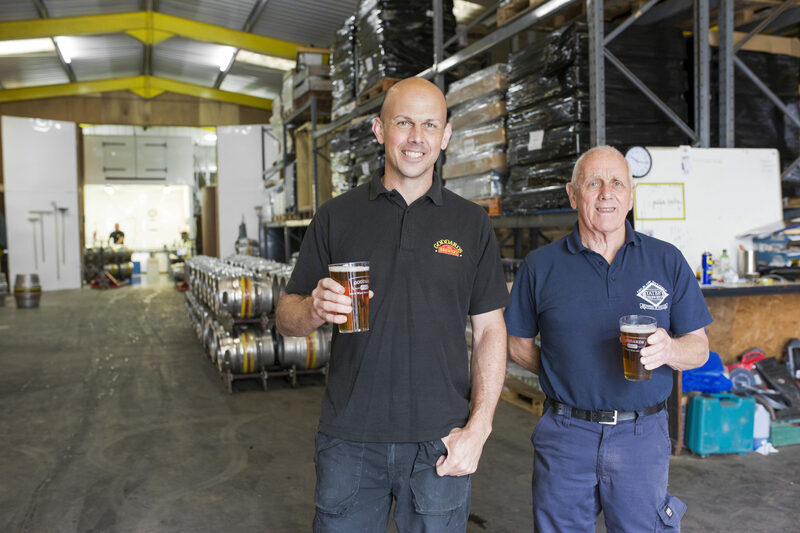 We love working closely with other local producers here on the Isle of Wight and are excited to be able to work with none other than Yates, another well-respected Island brewery. We have a recent history of successful collaborations, including the popular Ventnor Botanic Gardens Botanic Pale Ale and the recent Amber Lager ‘bread beer’ for mainland brewery Crumbs. 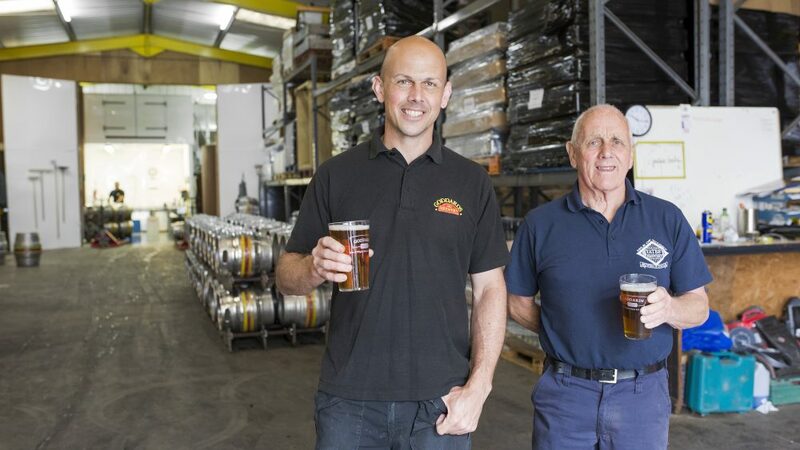 Having invested in our brewing plant capacity, we are now also able to support Yates’ Brewery to increase its capacity and most importantly, meet the demand of their ale fans! Yates’ were struggling to keep up with demand from customers across the Island, especially for their most popular new beer Islander 4%. It’s become their fastest selling cask ale ever. 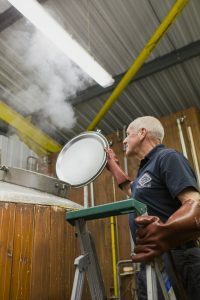 Brewing their ales using Goddards equipment with our head brewer Nigel Eldridge, combined with their very own ‘Head of Knowledge’, David Yates Snr, has made Islander a huge success. 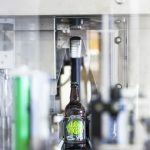 Here at Goddards we also have plans for further investments later in the year, including the Island’s first beer bottling plant. This will reduce the food miles significantly. It will mean that not only is the barley for our beer grown here, but the brewing takes place on the Island together with the bottling and distribution; all on the Isle of Wight. It makes the meaning of ‘Born and Brewed on the Island’ truly resonate.